History and background of Romeo Gigli. Romeo Gigli was born in Bologna, Italy in 1951. He comes from a wealthy aristocratic family. His childhood was saturated in art history and over 20,000 antiquarian books in his father's library, over which he pored. These gave him an appreciation of beauty which underlies his work. He studied architecture for a short period but decided that designing clothes was what he wanted to do most. 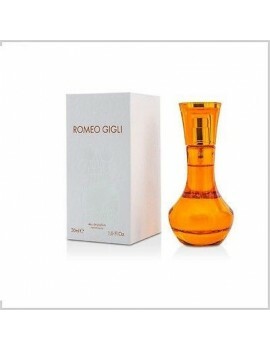 Launched by the design house of romeo gigli in 1989, romeo gigli is classified as a sharp, flowery fragrance . 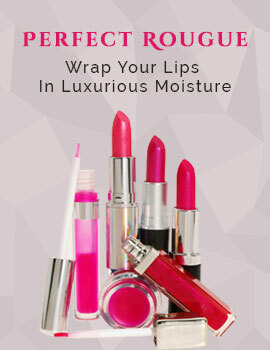 This feminine scent possesses a blend of crisp mandarin, mango, lime, rose, iris, orange blossom and sandalwood. It is recommended for daytime wear.